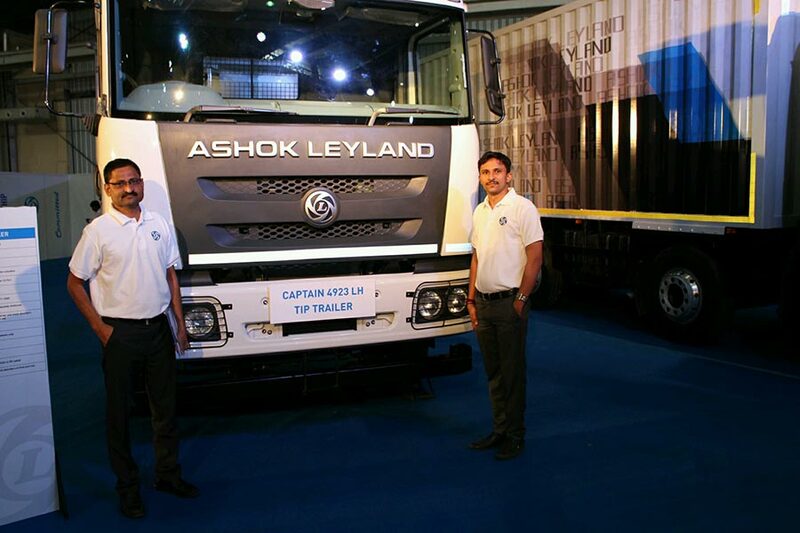 Ashok Leyland, flagship of the Hinduja Group, today, was ranked highest by the J.D. Power’s 2018 India Dealer Satisfaction with Automotive Manufacturers Index (DSWAMI) study. In the commercial vehicle segment, Ashok Leyland ranked No 1 in dealer satisfaction with a score of 815. We are extremely thrilled that all our efforts and our strong belief in our brand philosophy, ‘Aapki Jeet, Hamari Jeet’, has been appreciated by all our dealer partners which has resulted in us leading the ranks in this study by J.D. Power. This is a testimony that all our efforts are paying off. This adds another feather to Company’s achievements of delivering nothing but the best. This gives us more confidence that we are on the right path and we will continue to lead and innovate in whatever we do. J.D. Power 2018 India DSWAMI Study measures dealer satisfaction with vehicle manufacturers or importers in India and identifies dealer attitudes regarding the automotive retail business. Overall dealer satisfaction is determined by examining nine factors (in order of importance): sales team; marketing and sales activities; support from the manufacturer; product; vehicle ordering and delivery; training; warranty claims; after-sales team; and parts. The 2018 study is based on responses from 2,472 dealer principals or dealership general managers located in more than 200 cities throughout India. The study was conducted in association with the Federation of Automobile Dealers Associations (FADA) and was fielded from January through March 2018.